The iTEP (International Test of English Proficiency) is the best way to assess the English proficiency of non-native speakers. The iTEP Academic and iTEP Business exams are specially tailored to test the skills needed for higher education and the workplace. 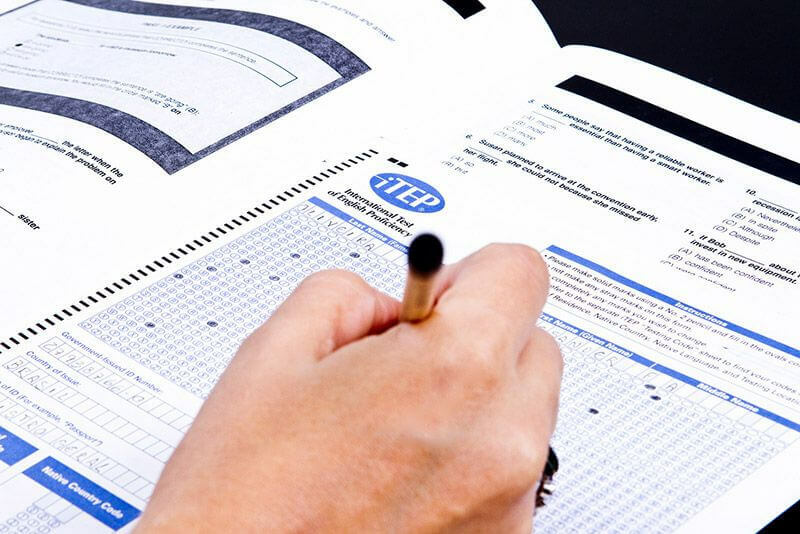 iTEP SLATE (Secondary Level Assessment Test of English) is designed for young learners of English as a second language. All three exams share the same intuitive structure, a standardized scoring rubric, and convenient administration procedures. iTEP is affordably priced at $99 through Bridge. 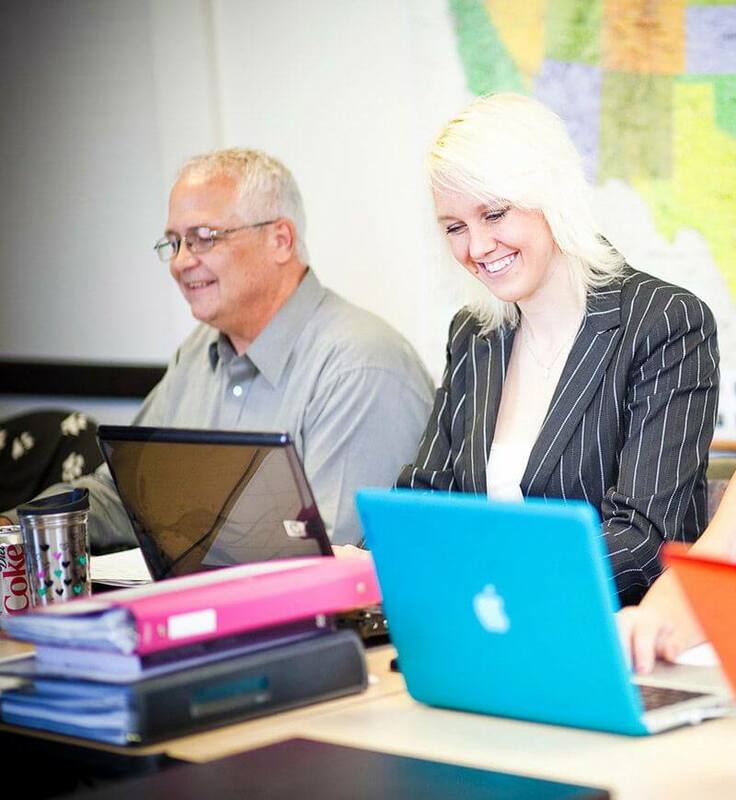 All iTEP exams are delivered via the Internet at certified iTEP test centers or another secure location. The basic exams are also available in print. The reading, listening, and grammar sections are multiple-choice. For the writing section, the user types directly into a text entry field. Speaking samples are recorded with a headset microphone connected to the computer. Each section has a time limit. If an examinee completes a section with time left, s/he may use the extra time to advance to the next section. The directions for each section are displayed for a set amount of time. This amount varies according to the amount of text and is adequate for most users. However, the directions for all test sections are available in the help menu, which the user can access at any time. The test determines an overall proficiency level from 0 (beginner) to 6 (advanced), as well as individual proficiency levels from 0 to 6 for each of the skills tested. The user’s overall score can also be expressed as a half level (0.5, 1.5, etc). The official score report presents an individual’s scoring information in both tabular and graphical formats. The graphical format, referred to as the Skill Profile, is particularly useful for displaying a user’s strengths and weaknesses in each of the skills evaluated by the test.